Since its inception in 1924 as the first child guidance clinic west of the Rockies, the Los Angeles Child Guidance Clinic has built a rich history of leadership and innovation in the field of pediatric mental health. 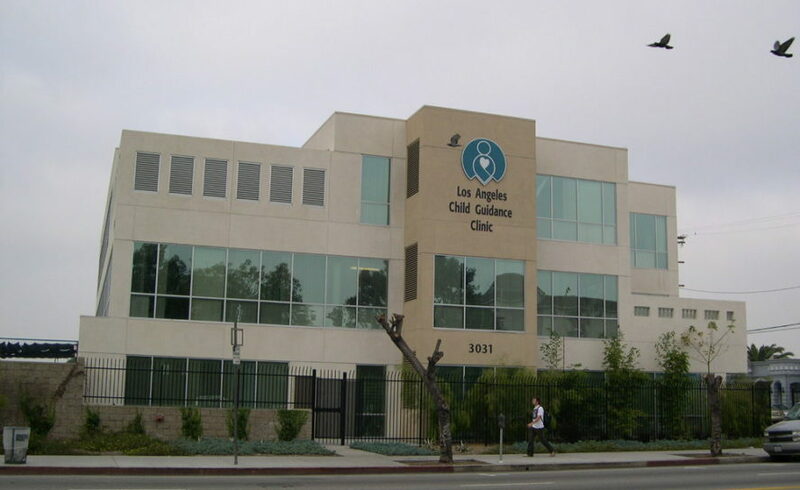 Founded as one of eight demonstration clinics by the Commonwealth Fund of New York and the National Committee for Mental Hygiene (now the Mental Health Association in Los Angeles County), the Clinic is the oldest, continuously operating agency of its kind in the West, and has never wavered in its commitment to serve the communities of Central and South Los Angeles. From its beginning, the Clinic has been at the leading edge of innovative mental health programming: starting in the 1940s when it adopted a multi-disciplinary team approach to treatment to best understand the complexities of children’s needs and develop individualized treatment plans that result in improved emotional and behavioral outcomes.  This approach infused the professional perspectives and work of psychologists and social workers, and added child psychiatrists to the team shortly thereafter. This model of service delivery then evolved to also include a parent and family component that has resulted in the culturally sensitive, family-centered, consumer-driven approach that exists today.